SEO has a big impact on your brand visibility and revenue, which is why it’s important to implement the strategy carefully. If your SEO is handled poorly, you might face loss of reputation, ranking, and revenue. Some business owners handle SEO themselves in order to minimise expenses, but that can have consequences. 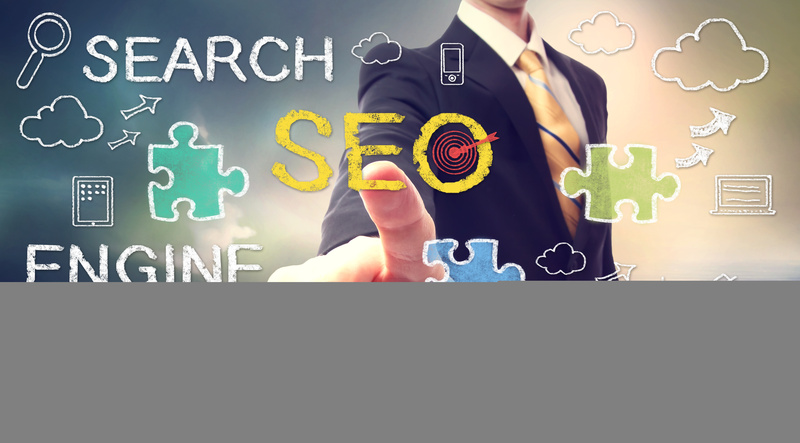 The right SEO company in Melbourne will improve your rankings in search engines and help you establish a solid brand. At OAC Digital, we recommend that you consider the following suggestions before you hire one. Some international SEO companies will offer better rates than local SEO companies in Melbourne but that’s not always a wise investment to make. Local SEO companies will have a better understanding of the market and effective techniques in the local business environment. A SEO company in Melbourne should be able to provide some referencesto previous clients so you can determine if they work well and are a right fit for you. If the company is new and doesn’t have any references to provide, you might have to find other ways to assess their skills. Once you have the references, follow up and speak with the previous clients. You should also check websites they have already worked on to see how they fare on search engines. A good SEO company in Melbournewill work on their own SEO regularly in order to stay ahead of the competition. Make sure that you check their online presence, reputation, and ranking. You can search the keywords they use in their website and see if their company is present in the first page of the search engine results pages. If they’re present, they have great SEO skills and can help you. If they’re not present, you might have to look elsewhere for better results. The world of digital marketing evolves constantly. Experts introduce new techniques and tools every day and SEO professionals need to keep their ear to the ground in order to stay ahead of the game. The professionals also need to keep an eye on algorithm changes and upgrades in search engine rules and regulations. The last thing you want is to be penalised because your SEO expert made a mistake. Want to know more about hiring a good SEO company in Melbourne? Just give OAC Digital a call on 1300 188 088. You can also use our live chat on our website.